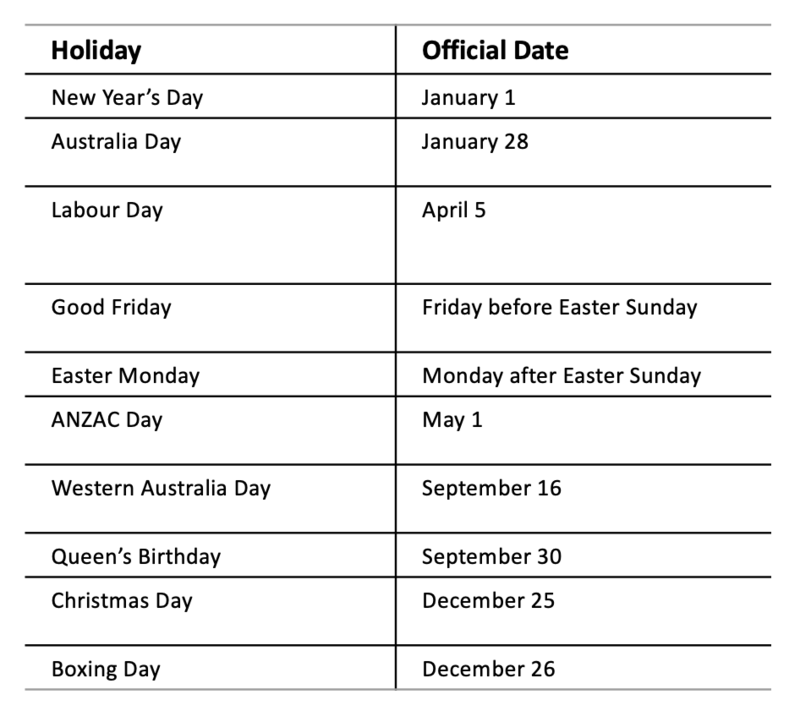 To help our users plan ahead, below is a list of bank holidays that Wyre observes every year for all supported payout currencies. Please arrange your deposits and payments in advance to avoid any last minute delays. 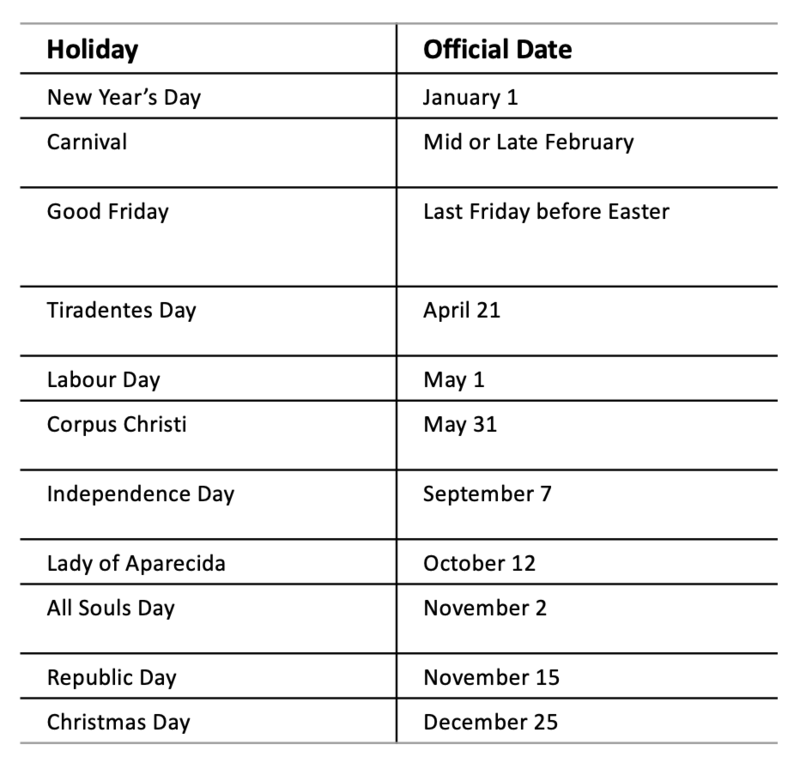 We're not able to process payments on statutory bank holidays. 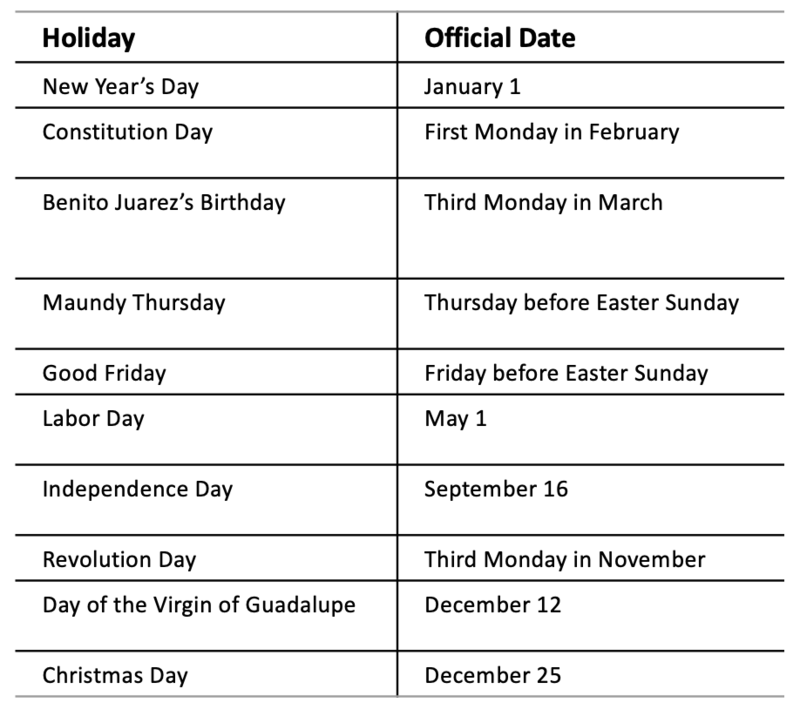 When a holiday falls on a Saturday, it is usually observed on the preceding Friday. 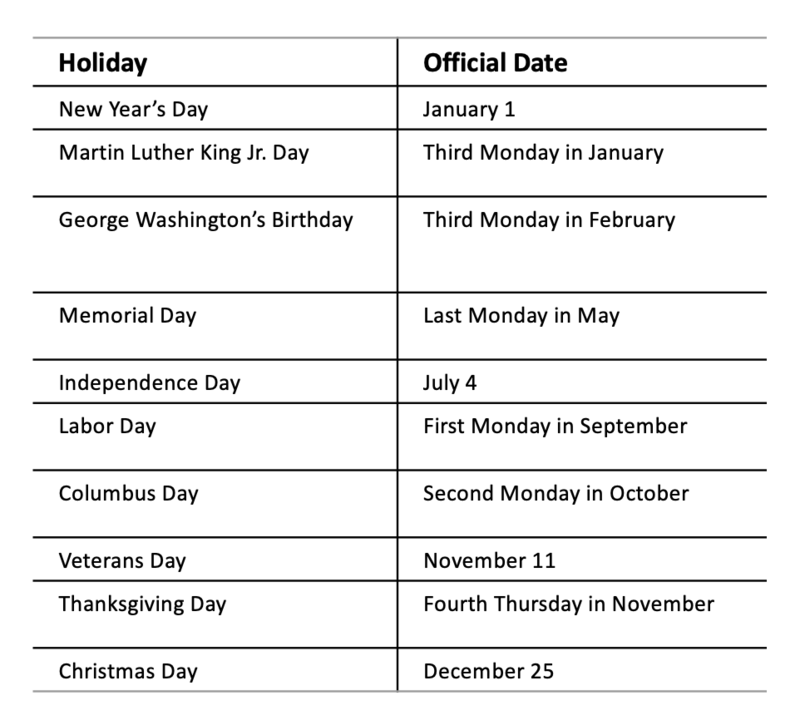 When the holiday falls on a Sunday, it is usually observed on the following Monday. 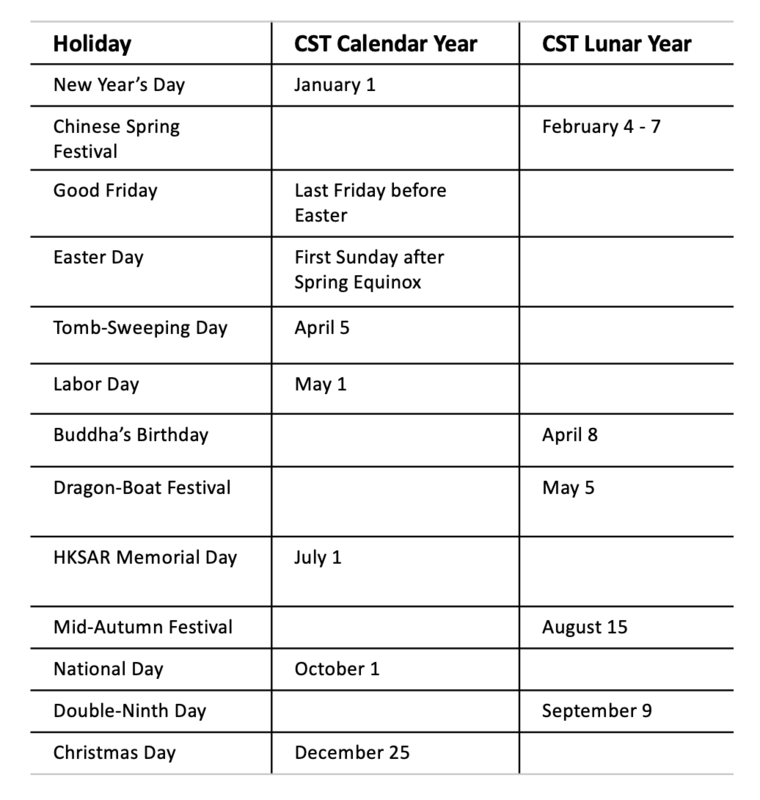 🕞Please note these bank holiday dates above are observed in CST Time (Chinese Standard Time). 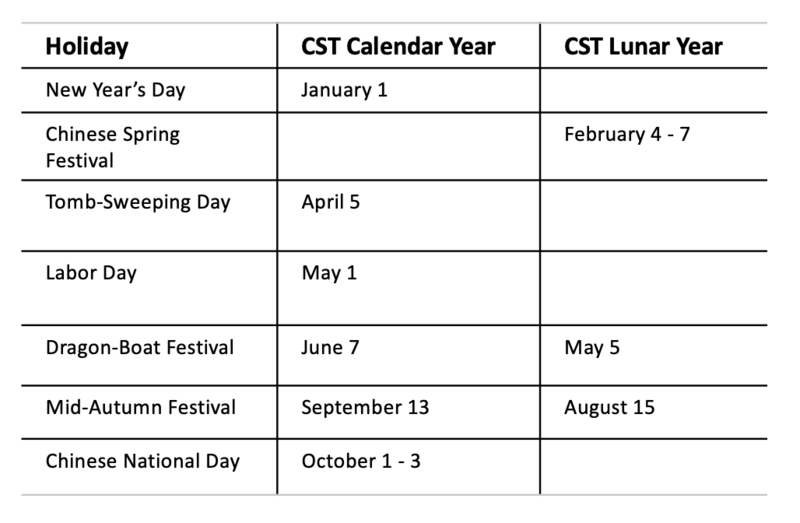 ⚠️ Please note that bank holidays and length may vary each year for each country, refer to our notification emails sent before holidays for the exact dates.